10' DB-15 Low Density Extension Cable. 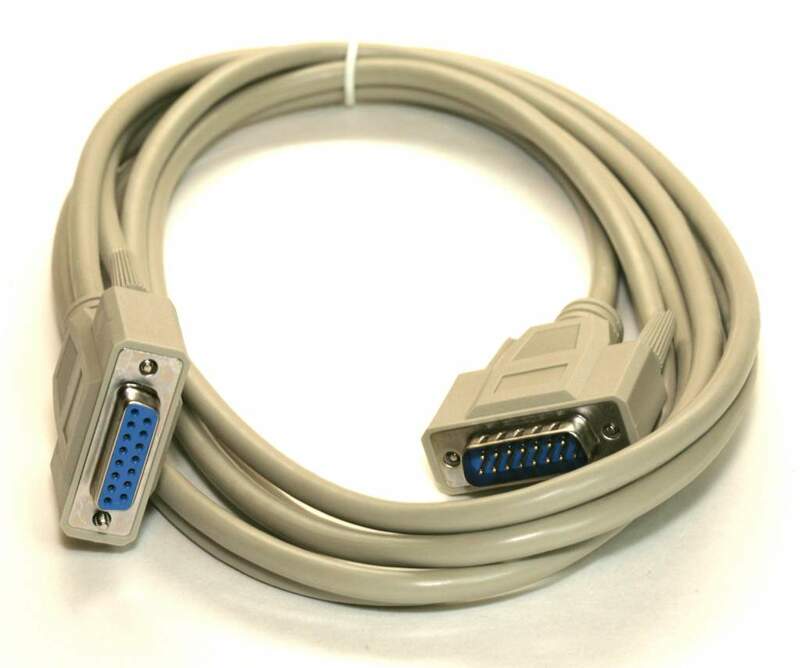 Has DB-15 Female connector to DB-15 Male Cable. Used Alot on Communication and control Equipment. Very Nice Quality Molded Cable Foil and Braided Sheilding. Or a Video Extension on some MAC's.